•	How will I pay my medical bills? 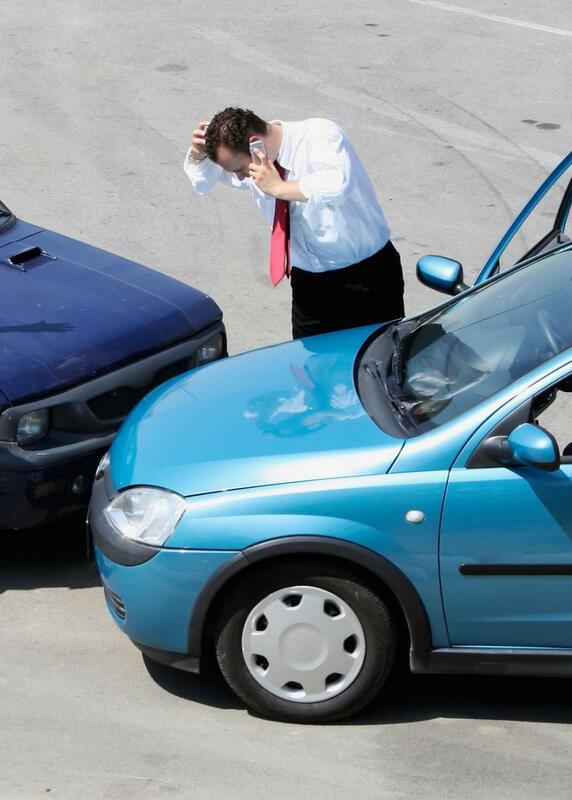 •	How can I recover damages for my injury? •	What if I lose time from work? •	How can I afford a lawyer when I’m buried under other injury expenses?